It’s a big day for Directioners across the globe, with the band revealing the cover image and the title of their forthcoming album ‘Take Me Home’. 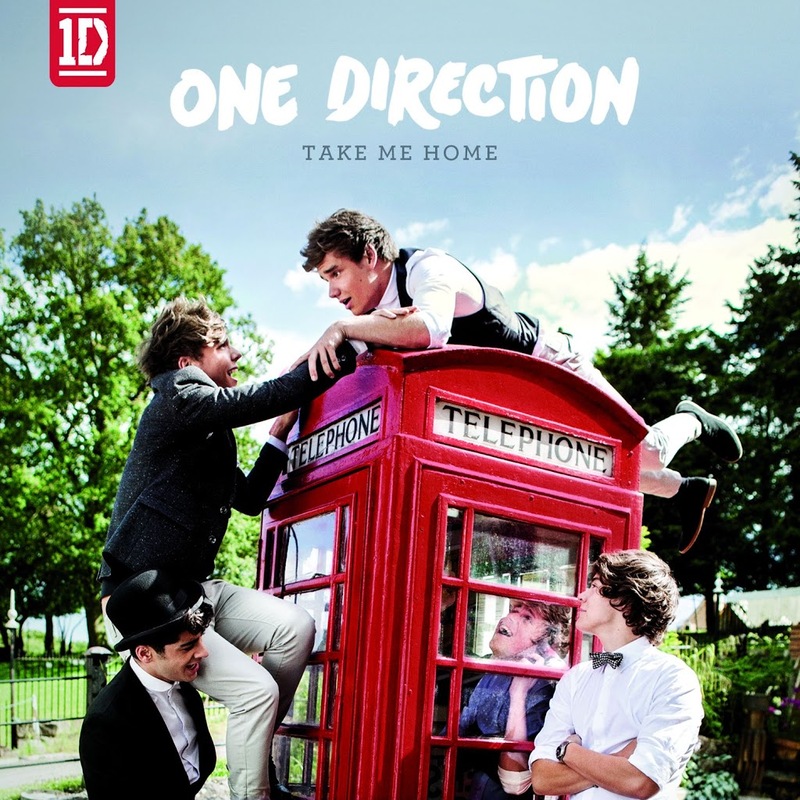 The new LP follows on from their international smash ‘Up All Night’, which has spawned the multi-platinum smashes ‘What Makes You Beautiful’ and ‘One Thing’ (the latter has just been certified triple platinum here in Australia), along with the boys’ most recent single ‘More Than This’. Niall, Zayn, Liam, Harry and Louis recently announced their new single ‘Live While We’re Young’ and on pre-orders alone, fans sent the EP from which it’s lifted straight to the top of the iTunes chart. ‘Love While We’re Young’ will be released on Friday September 28. 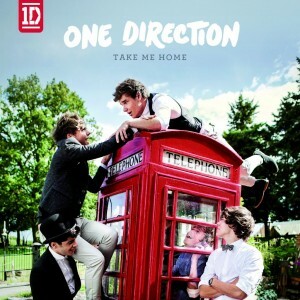 The new album ‘Take Me Home’ will hit down under on Friday November 09. The things I would like to do to Harry Styles I can’t even type … too x-rated! looks like they’ve mistaken a good photo for an album cover photo. can hardly see any of their faces and almost looks as though there’s only four of them!